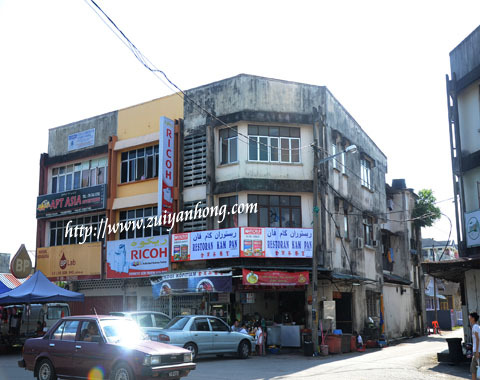 Jalan Kebun Sultan is a Chinatown in Kota Bharu, Kelantan. 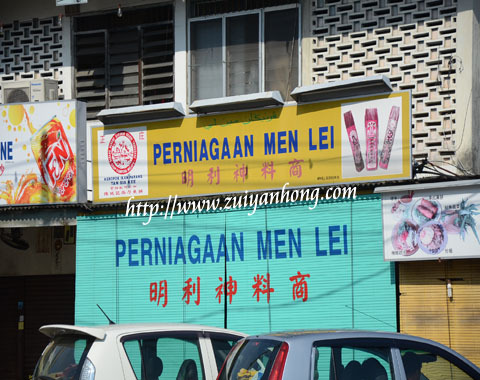 There are many Chinese shops along Jalan Kebun Sultan. Dynasty Inn is not very far away from Jalan Kebun Sultan. Segye Restaurant is located at Jalan Kebun. 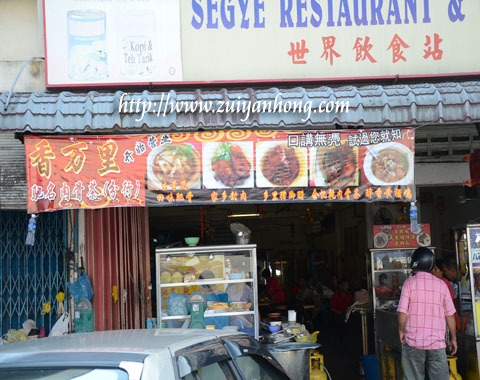 Base on the banner, a wide range of Bak Kut Teh is provided for customers. 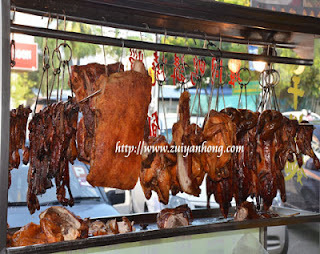 Besides Bak Kut Teh, chashao, roasted pork, roasted duck and roasted chicken are also available at Segye Restaurant. 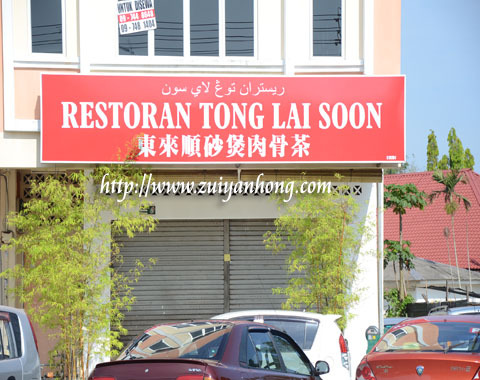 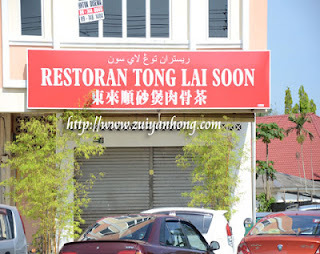 Restaurant Tong Lai Soon closed on that day, otherwise we would savor the delicious Kelantan claypot Bak Kut Teh. The existence of Men Lei Prayer Material Shop verifies that Kelantan PAS Government doesn't restrict people's religious beliefs.